TGIF friend! Hope your summer is going well and that by now you’ve been able to experience a few of the things on your Summertime Bucket List. Summer here has been good! Ohio weather has been cooperative most days and we’re enjoying a nice mix of activities. 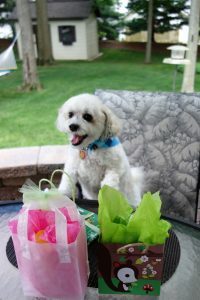 We recently celebrated our pup Pucci’s 10th birthday. Yes, the big one-oh! And per tradition he was served a rib dinner. While he is content with just the protein, I served biscuits and a watermelon salad for the rest of us. I’m not super-recipe driven when making this salad so measurements are approximated. 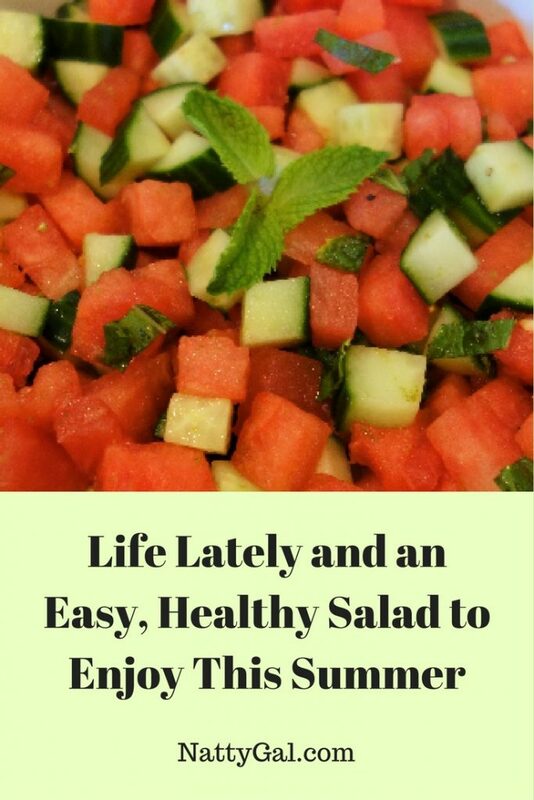 Pour over salad and, voila, you are ready to go! Light, healthy and great pairing for the richer ribs. Another variation I like is to use slightly larger, 1-inch cubes and add some cubed or crumbled feta cheese. Omit the dressing (or not) on this version. Cut racks in to halves or quarters to better fit in roasting pan. Dry ribs and season as desired. I use either a dry rub or mixture of salt, pepper and cumin on mine. Place about an inch of water in the roasting pan and then insert the roasting rack and place the ribs on top. You want to keep the ribs out of the water. Seal tightly all around with aluminum foil. Creating steam is key to success. Bake in the center of a 250 degree oven for 3 hours. Finish ribs on a medium to medium-high grill, basting with barbecue sauce. If taken from the oven this process should take only about 10 minutes. 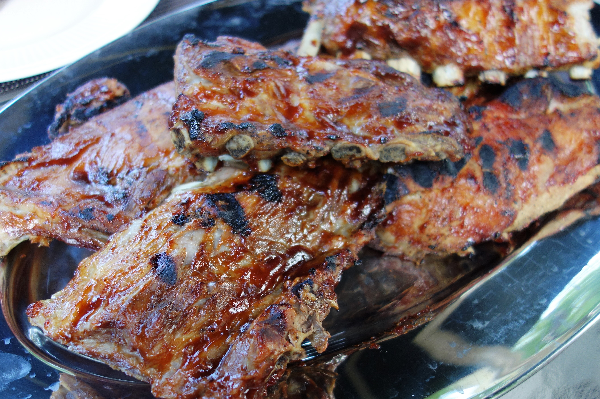 If you baked the ribs ahead of time and refrigerated them, plan on a little more time to completely heat them through. The birthday dog enjoying his prezzies! The young boys next door got a real kick out of seeing him sitting at the table. Hmm, didn’t think about that not being the best example to set for the kids! After the July 4th holiday I found myself avoiding my P90X3 workouts (see original post). I think I’m just over-saturated after working them for close to a full year now. 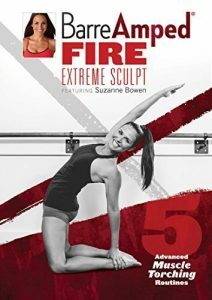 In an effort to mix things up a bit for the rest of the summer and into early fall I purchased the Barre Amped Fire Extreme Sculpt DVD to add to my Barre Amped Bootcamp workout. The barre programs are newer to me and hold my interest. I’ve noticed some improved toning and feel like they give an effective workout. I just got the DVD yesterday and ran through the Total Body Sculpt this AM. As is typical with a new routine, I found it a bit fast paced but am sure as I learn the order of exercises the pacing will seem more reasonable. Suzanne’s cues are excellent and I really like that she doesn’t pepper the whole workout with banal chit-chat (cough, cough Tony Horton). My plan for the next couple of months will be to run 2/x per week (Tuesday/Thursday) and do some combination of barre workouts on Monday, Wednesday, Friday. How often do you all change up your workouts? Well, that’s it for today! Hope you have a great weekend and enjoy some of the posts by blogger friends below. Copy the code that comes up where it says “Get Code Here” and add that to the end of your post in the HTML section. 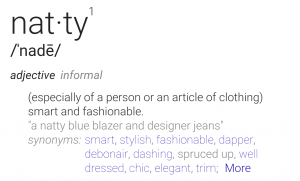 You will then see the blog hop and can accept entries on your own site! 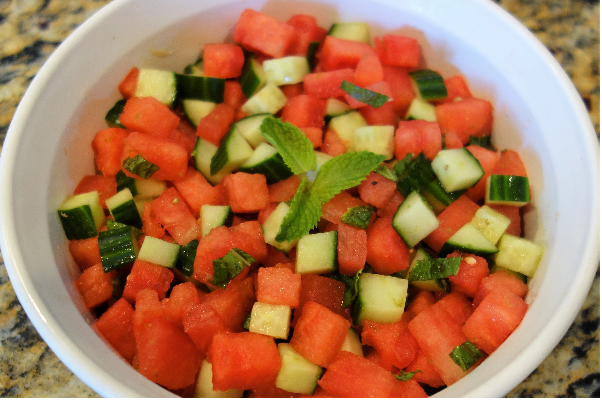 LOVE the watermelon salad recipe ! I’m going to make it for my granddaughter’s birthday party tomorrow ! 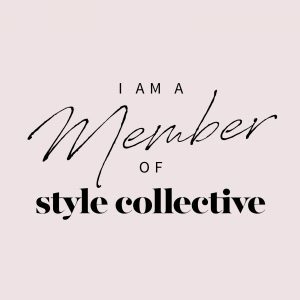 Thanks and I love your blogs! Let’s plan a trip next year ! Glad to hear it! Hope they love the salad! Yes, would love to spend time in Cozumel (or elsewhere) with you again next year! Nice post. Love the photo of the dog with his presents. I need to work out. That’s what I’m finding hard to do. Getting motivated!!! 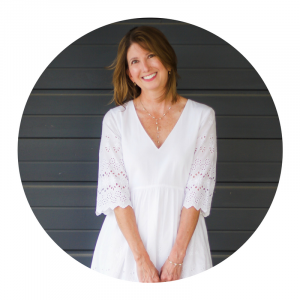 Glad you are doing blog hop. My site still isn’t ready but working on it. Thank you! Best wishes on getting your site up and hope you will join in the blog hop soon! Keep taking small steps and it will all get done eventually. Thanks so much, quick and easy! Hope you like it!